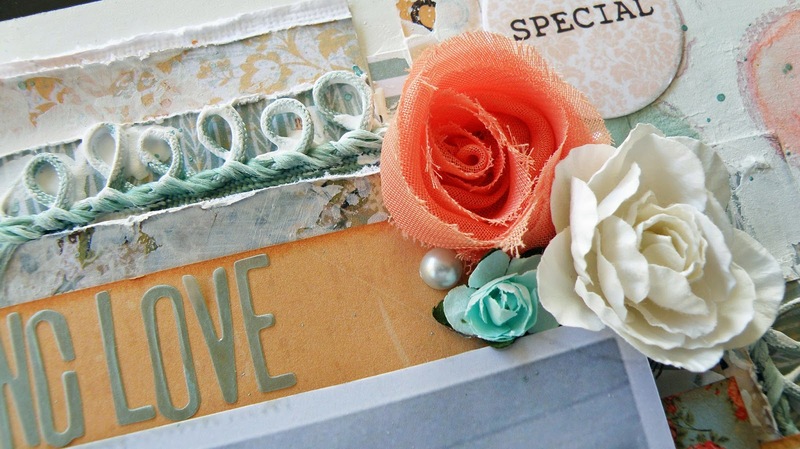 Alz Creative Madness: A sneak peek or two or three! A sneak peek or two or three! 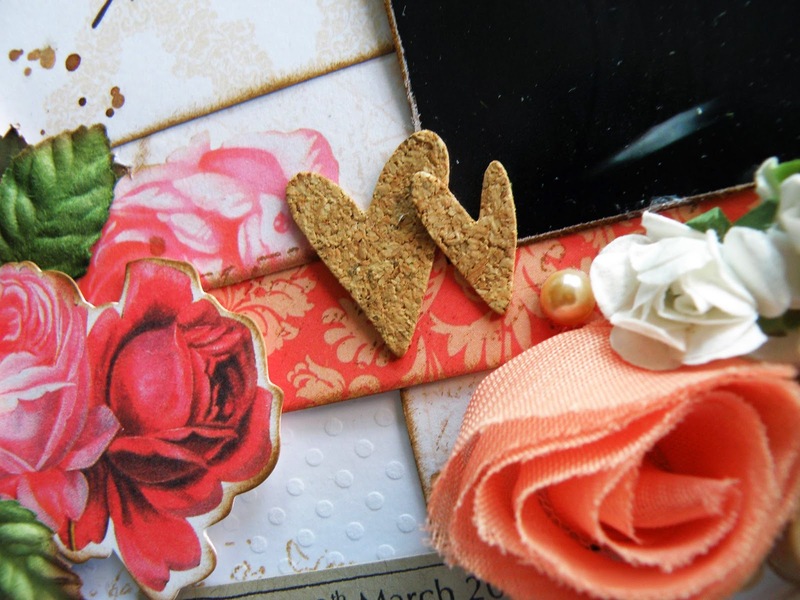 So we know I've been doing some guest design work for Anna's Craft Cupboard this month yes? 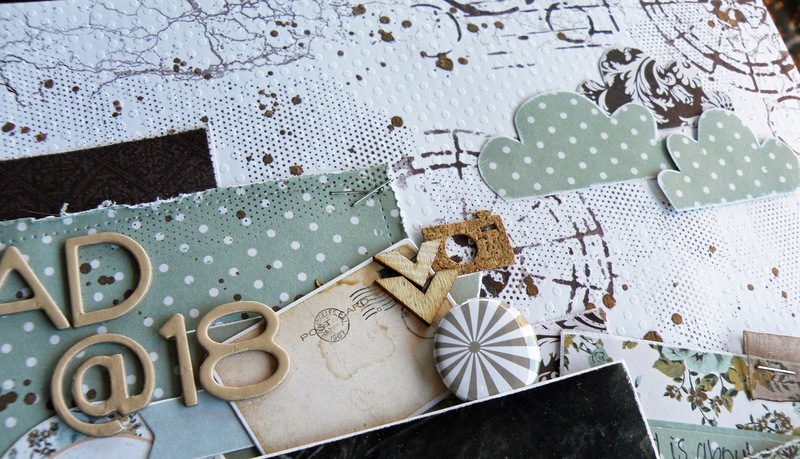 Recently I shared some layouts I created with the delicious Prima Seashore range (see HERE). Well Julie was super generous when we were discussing which ranges I'd work with and ended up giving me three, quite different, collections. I've finished working with the second collection and although I can't share the full layouts with you yet, I can share some sneak peeks.